We stock one of the largest selections of top-of-the-line Enclosed Trailers and open Utility Trailers for rent in the Minneapolis area. 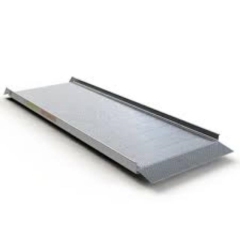 Need to keep your furniture dry for a move across town or move your student to and from college? 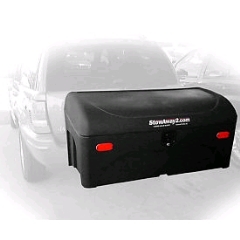 We have an enclosed trailer for you. We also rent utility trailers for spring cleaning and loading up brush or landscaping material. Just need to transport your equipment from Maple Grove to Eden Prairie? 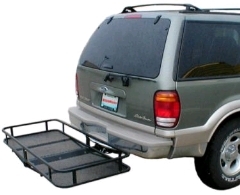 Renting one of our popular open utility trailers is the easy way to make it happen for less. Need to move a motorcycle? 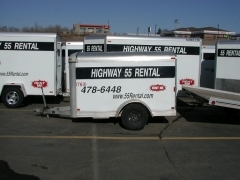 Highway 55 Rental rents motorcycle kits for trailers to move one bike, two bikes or three motorcycles. 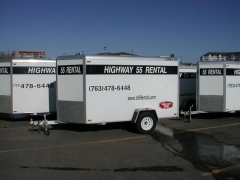 Whether its motorcycles, skis and sporting equipment, appliances, furniture or boxes, renting an enclosed or utility trailer from Highway 55 Rental will help ensure your cargo gets to its destination safely and securely. * Please call us with any questions you may have about our enclosed & utility trailers in Hamel MN, Plymouth MN and the Twin Cities.